IN STOCK ON SITE READY TO GO! 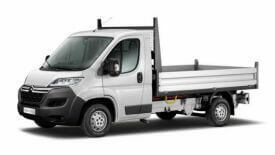 The new Citroen Relay Tipper L2 160 is a comfortable and practical tipper van boasting a perfect marriage of class-leading load space with an impressive payload capability. 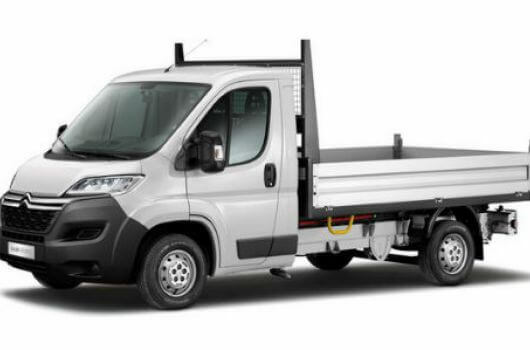 This Single Cab version maximises the amount of available load space in the tipper and significantly increases the maximum payload capability over the Crew Cab version of the same model. The L2 Single Cab Tipper features a floor made with a combination of high strength steel and aluminium finished with a six- stage black electrophoretic process which produces exceptionally durable corrosion protection. There is also a large radii powder-coated aluminium frame which consists of three levels of load lashing rail, with the top rail boasting a 400kg capacity all by itself. Control of the tipper can be activated from the cab via a controller mounted with a wander lead. An additional safety feature is the ‘dead man’ function built into the controls. 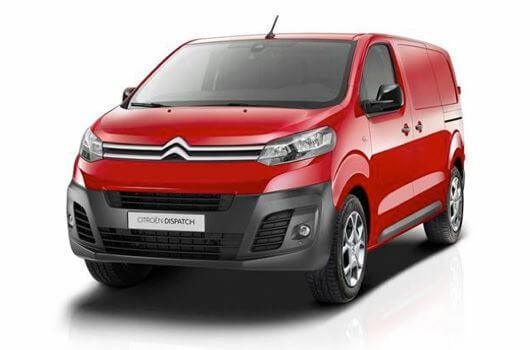 This L2 Single Cab version of the Citroen Relay Tipper runs on a new 160 horsepower HDi diesel engine using advanced technology which helps it produce much lower CO2 emissions than previous diesel engines were capable of. 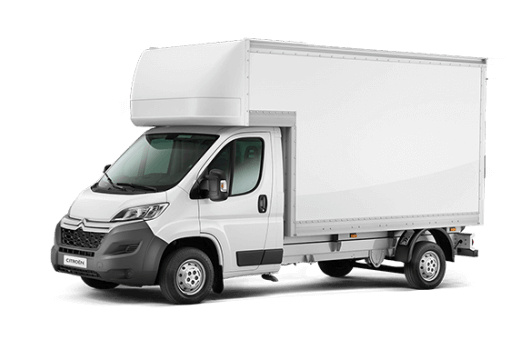 The high strength steel construction of the Tipper’s body uses steel from the UK in full compliance with the European Standard. All the steel parts of this Relay Tipper van have been tested to ensure they have maximum corrosion resistance (via a test consisting of a minimum of 500hrs salt spray resistance). The Ingimex electro-hydraulic lifting system has an automatic overload prevention system built in for extra safety. Another bonus is that all parts of the Relay Tipper can be replaced quickly and easily when required, with all the possible replacement parts available to be ordered and dispatched within 24 hours. 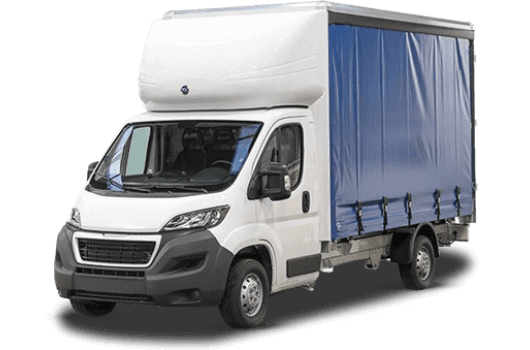 The Citroen Relay L2 Single Cab Tipper 160 is available from UK Vans Direct with models at an affordable price plus VAT and road fund licence. 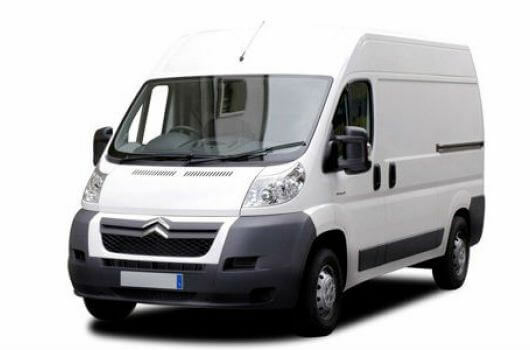 There are also hire purchase deals available while delivery of the vehicle is always free when you buy a van through UK Vans Direct. 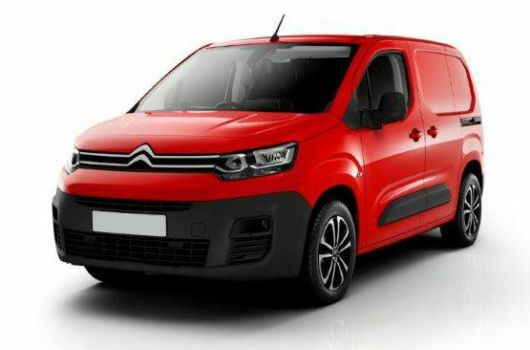 For more information about the Citroen Relay Tipper L2 Single Cab 160, call our team of Citroen van experts on 01709 717200.